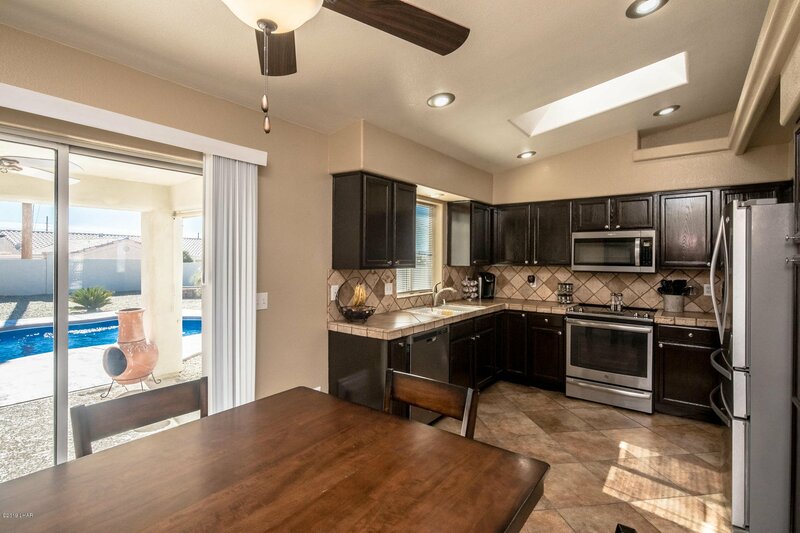 Newly Refreshed Northside Pool Home. 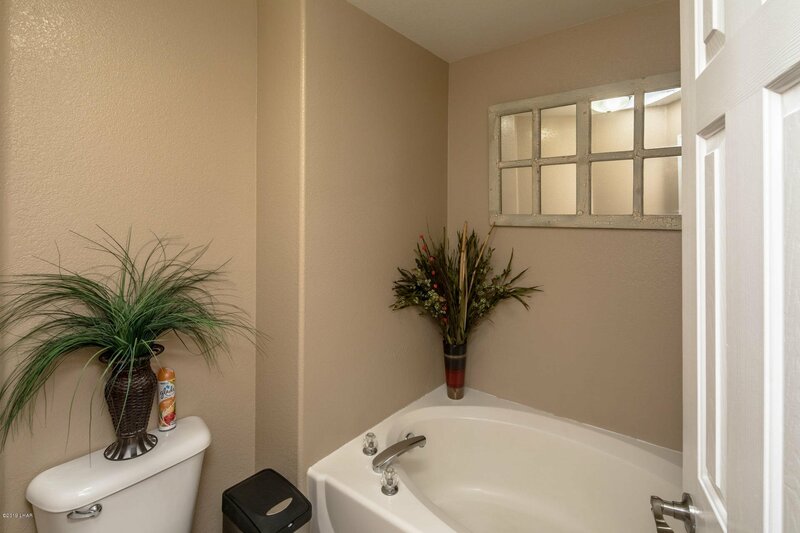 3 Bedrooms, 2 FULL Bathrooms, 2 car Boat Deep Garage with Swamper. 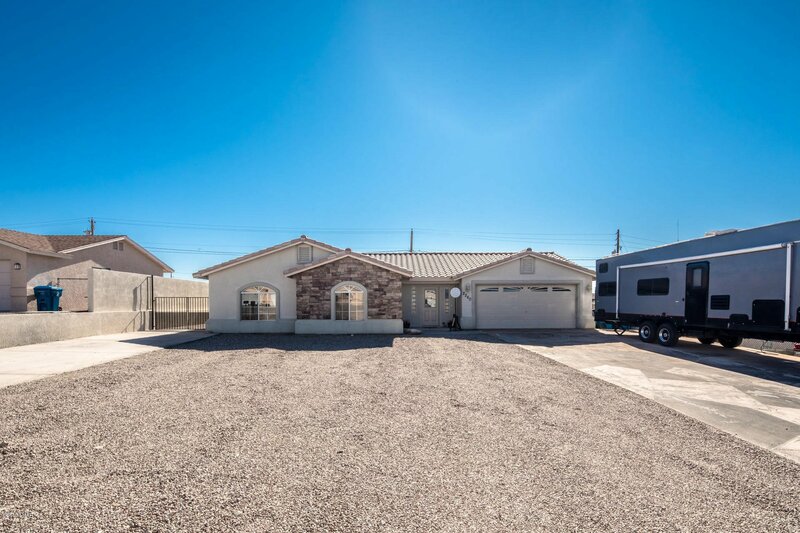 Property has Plenty of Side Parking on Both sides with RV Hook Ups! 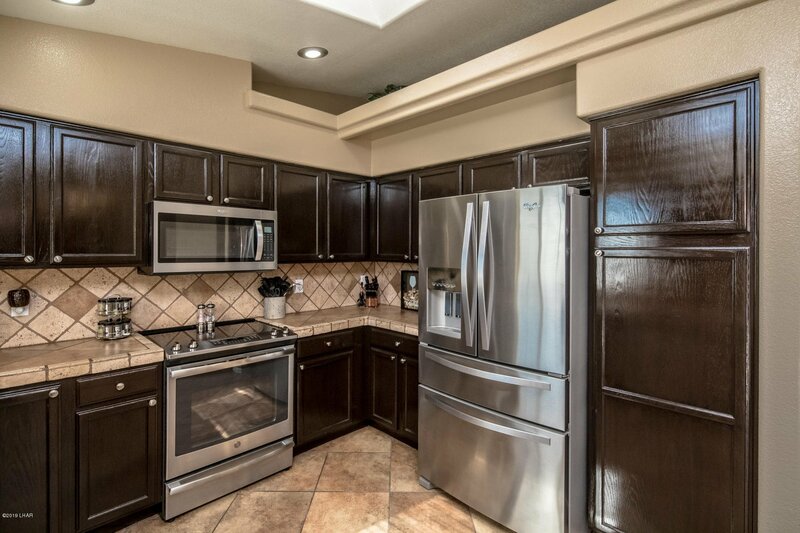 Freshly Painted interior, Updated kitchen with New Stainless Steel Appliances, Refinished Cabinets and Travertine Backsplash. 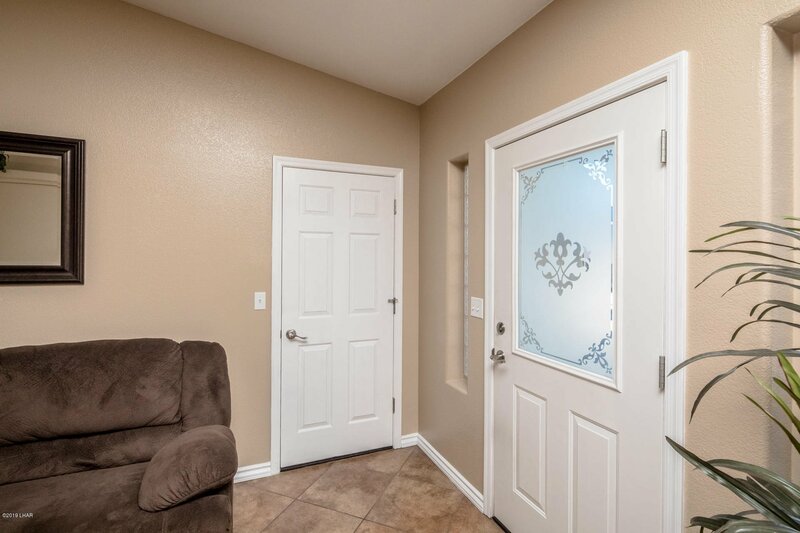 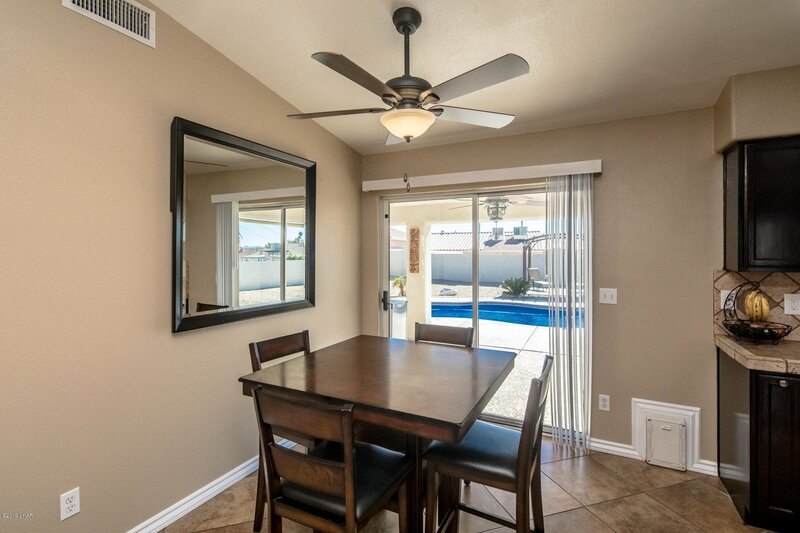 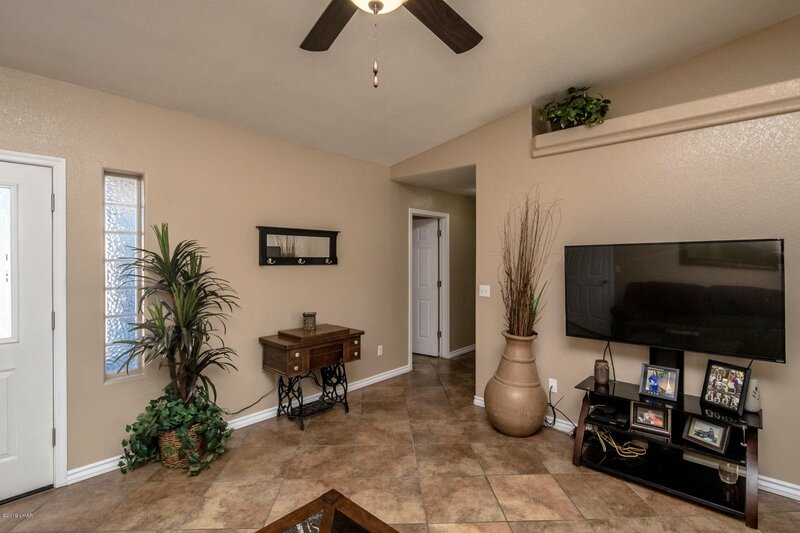 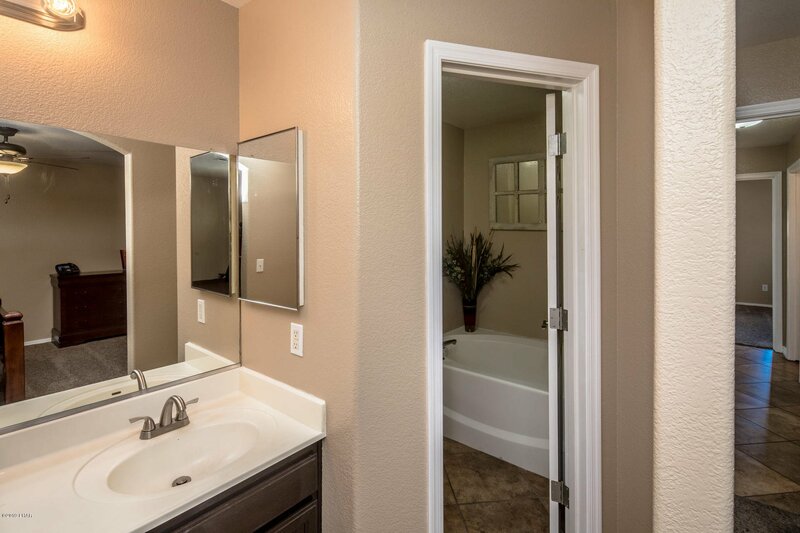 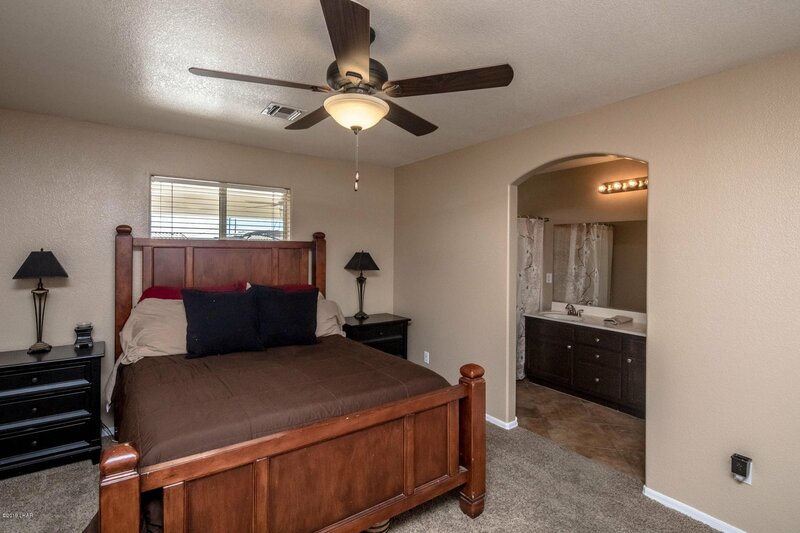 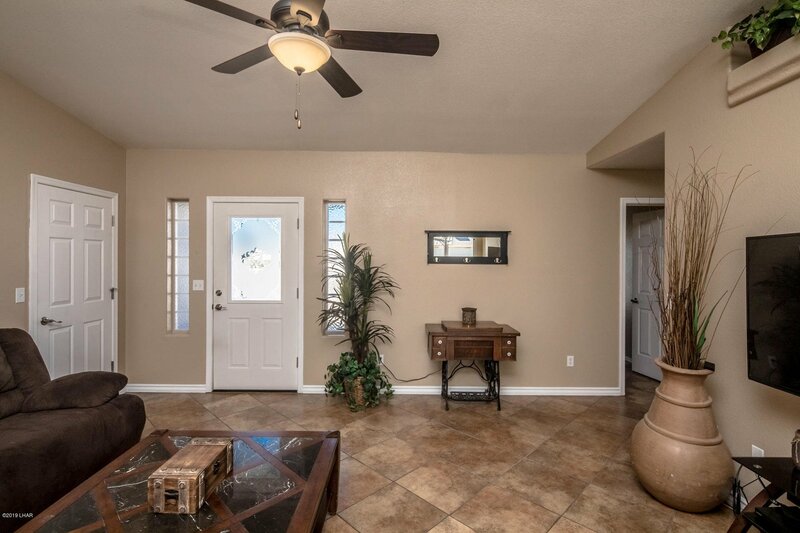 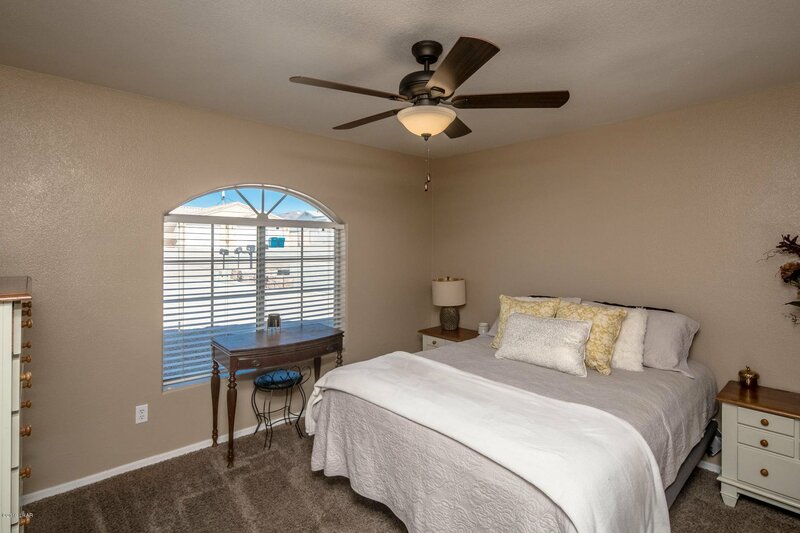 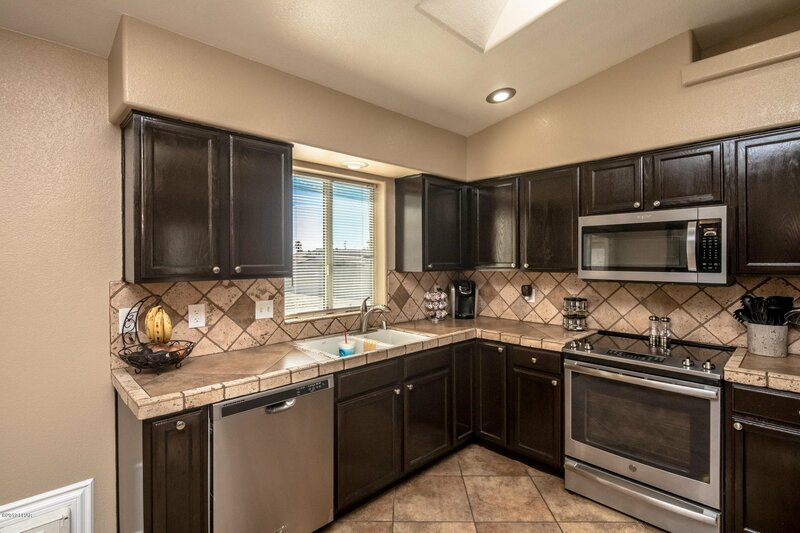 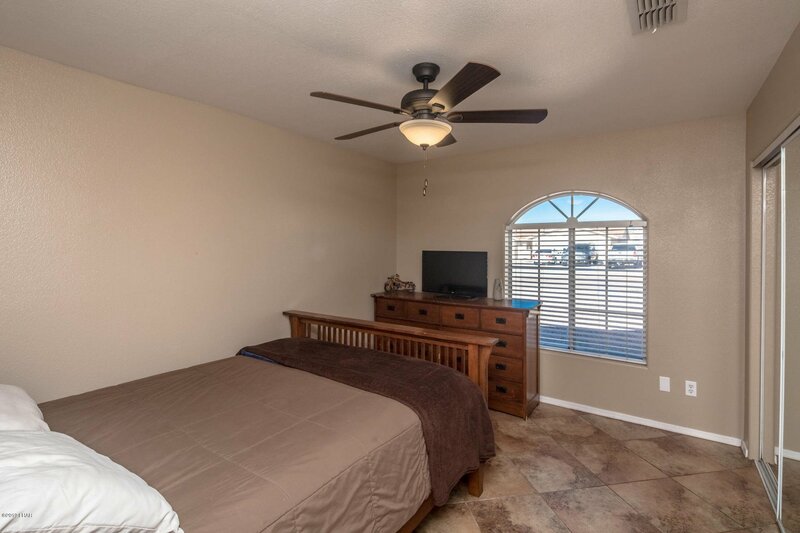 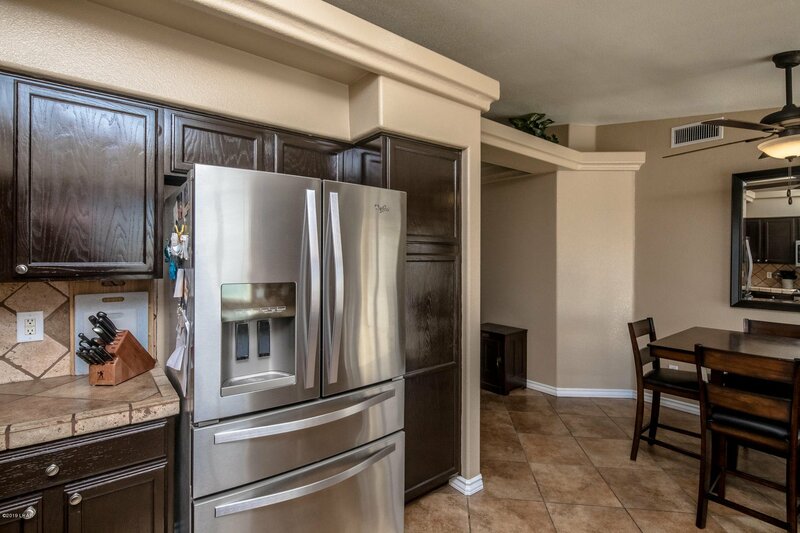 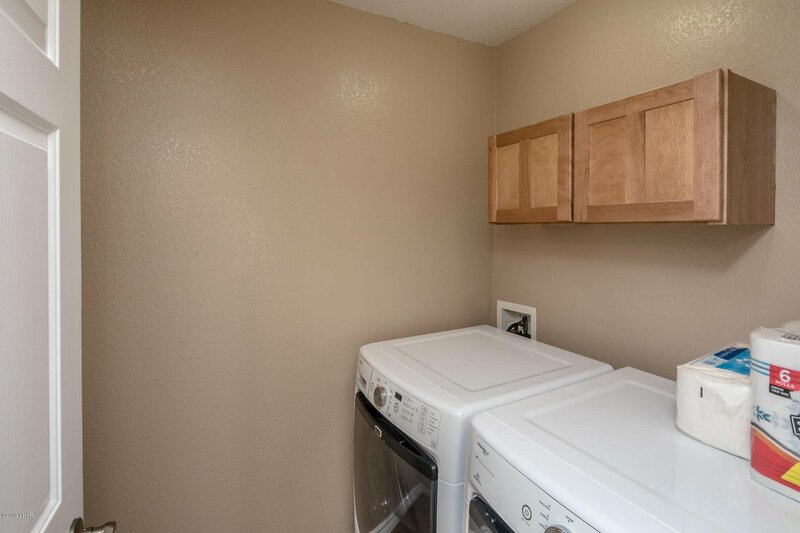 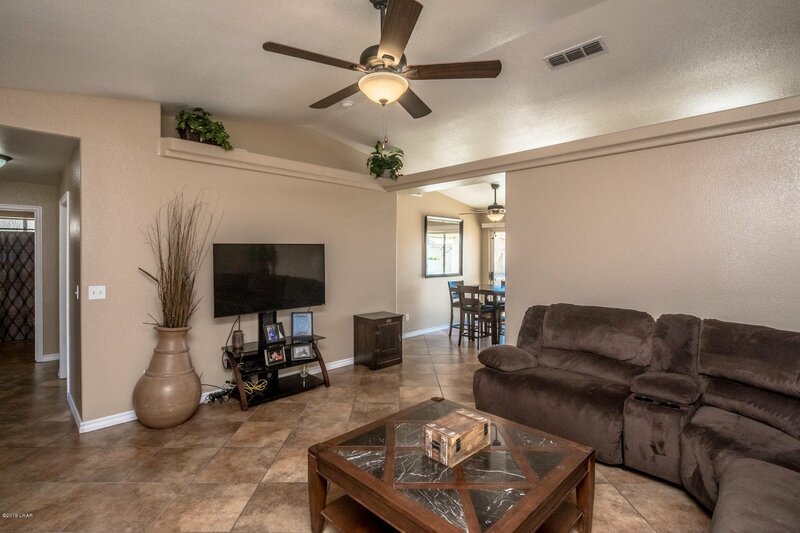 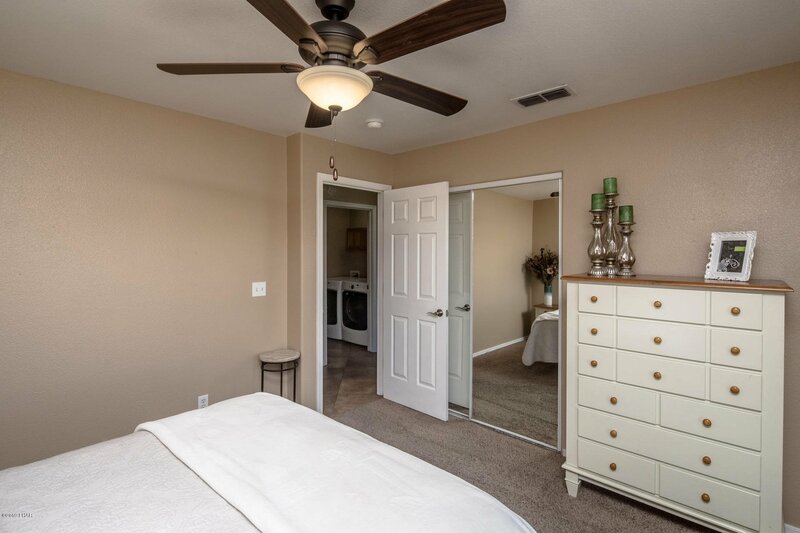 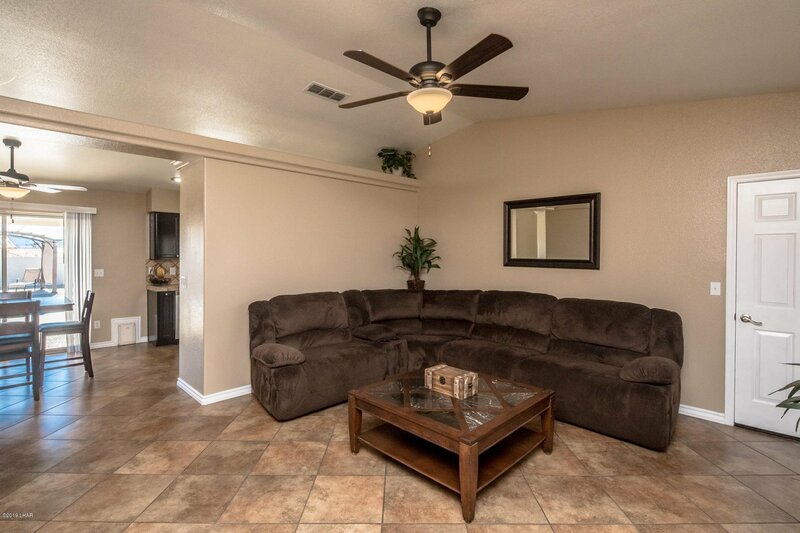 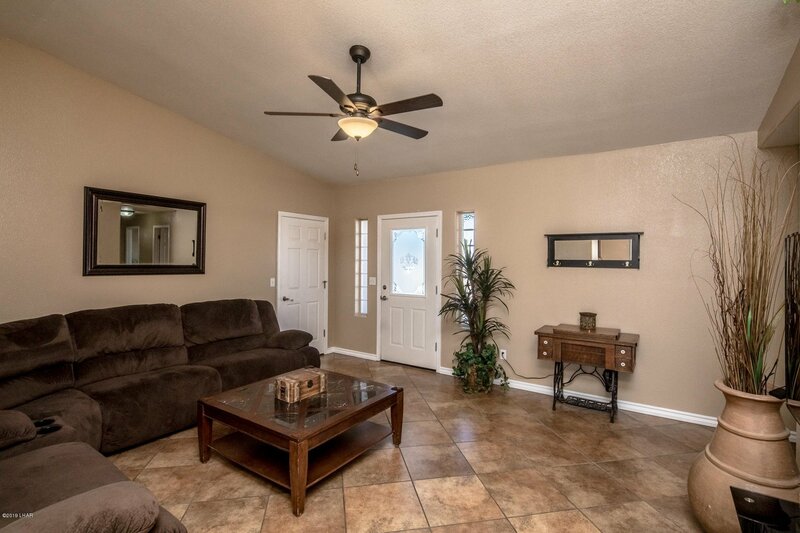 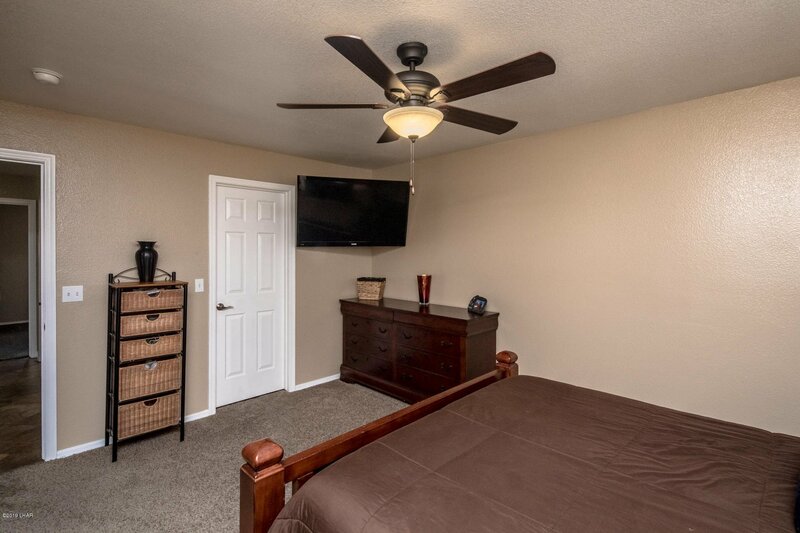 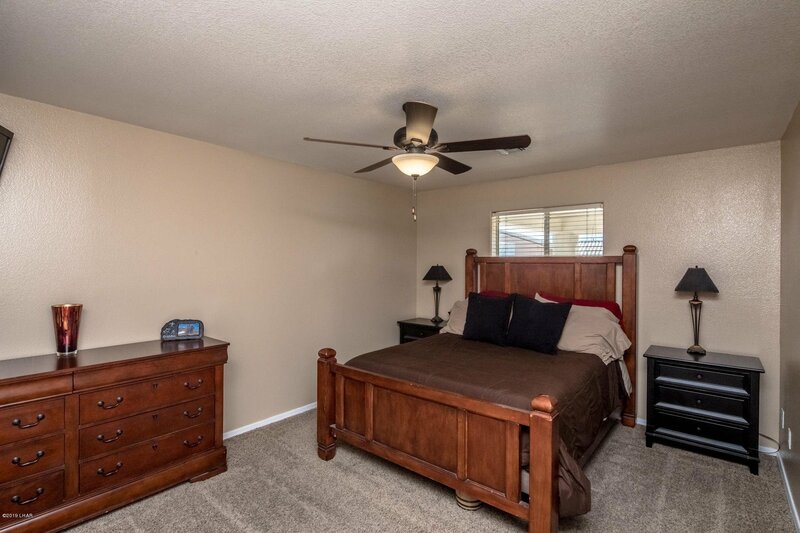 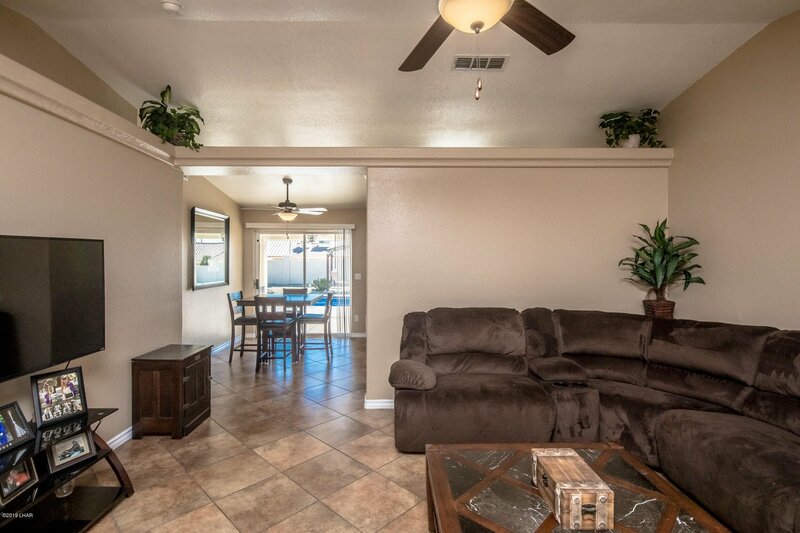 All new LED Lighting, Ceiling Fans and Tile floors throughout, only carpeted in 2 bedrooms. 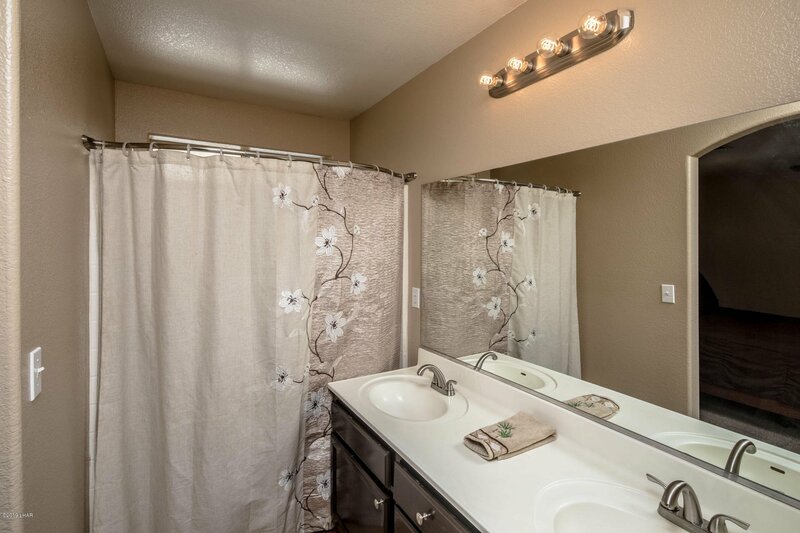 Bathrooms Have been updated also with New Fixtures, Refinished cabinets and New LED Edison Lighting. 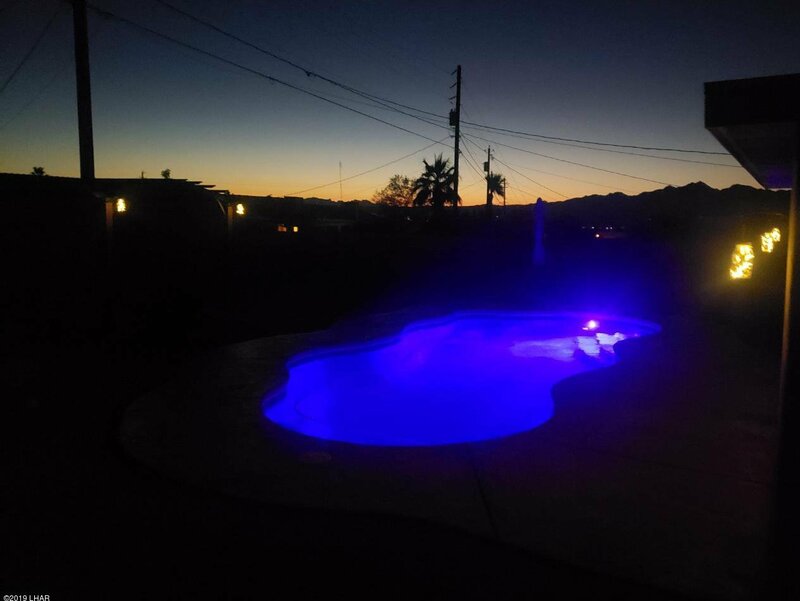 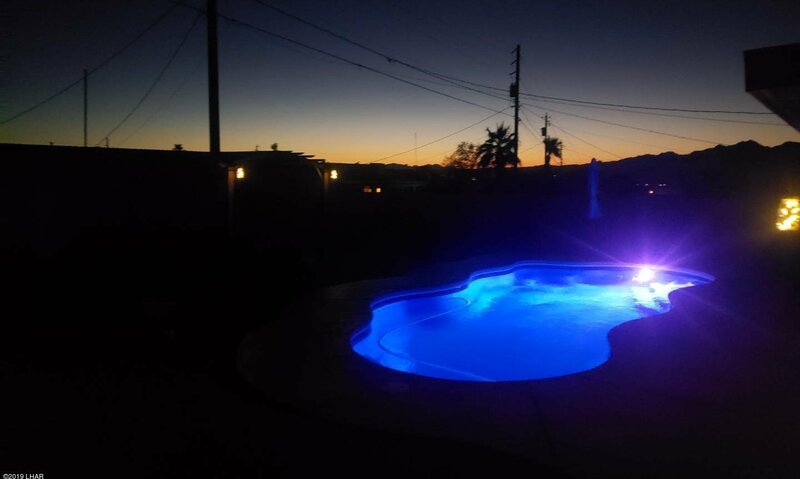 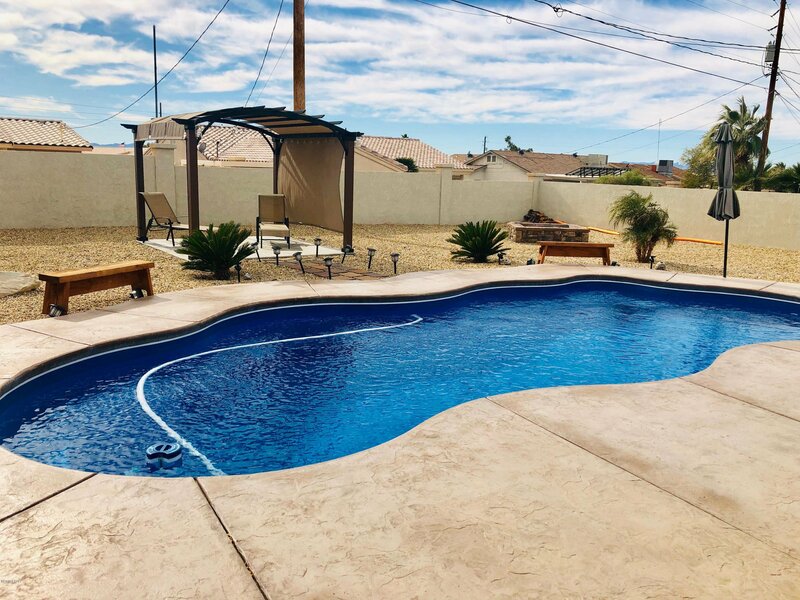 The Large, Private backyard is an Entertainers delight, Featuring Covered Patio with Flat Screen TV, outdoor Fans, Shaded Pergola with Edison Bulbs, Fire Pit AND A 15 COLOR, FIBER OPTIC LIT POOL. 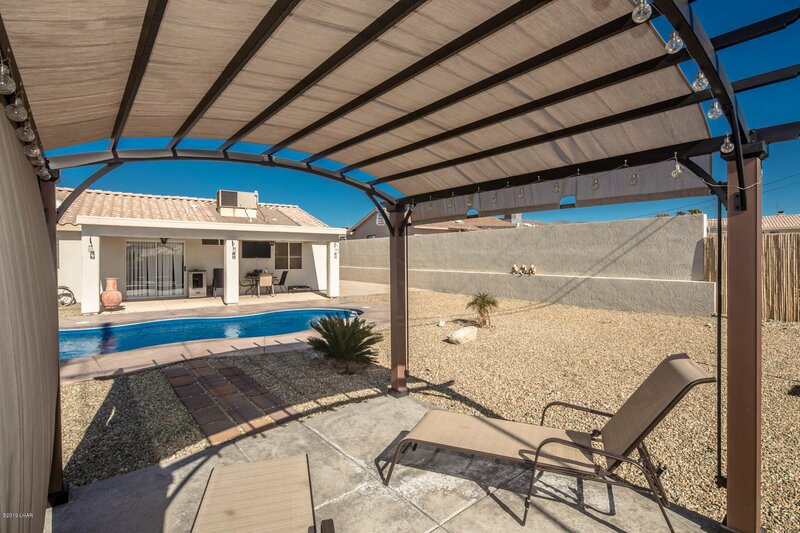 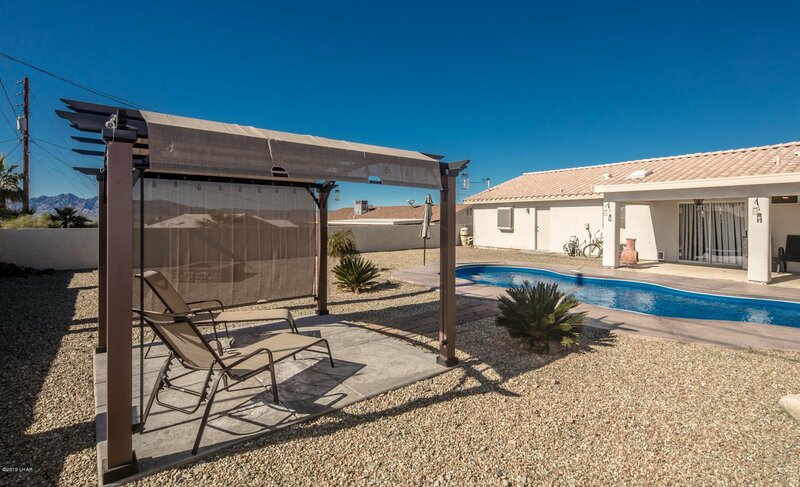 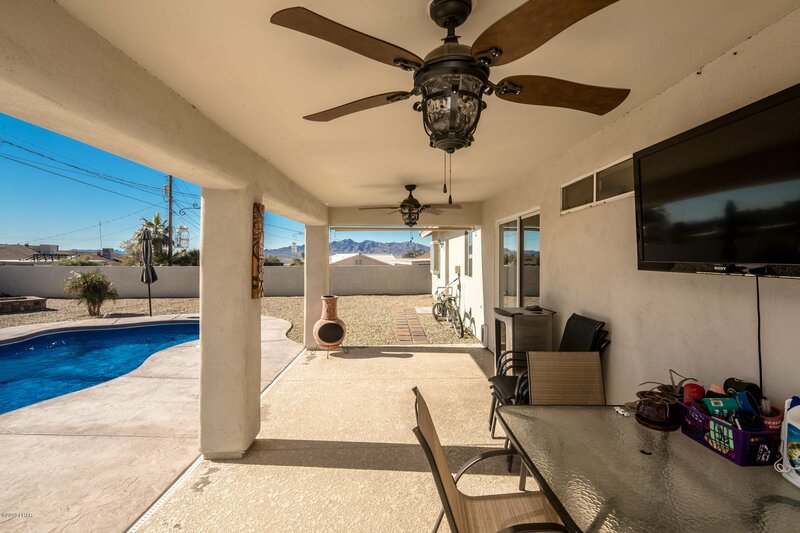 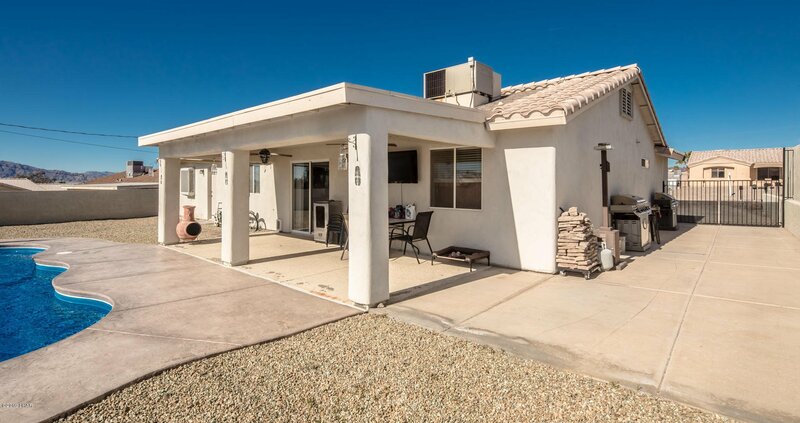 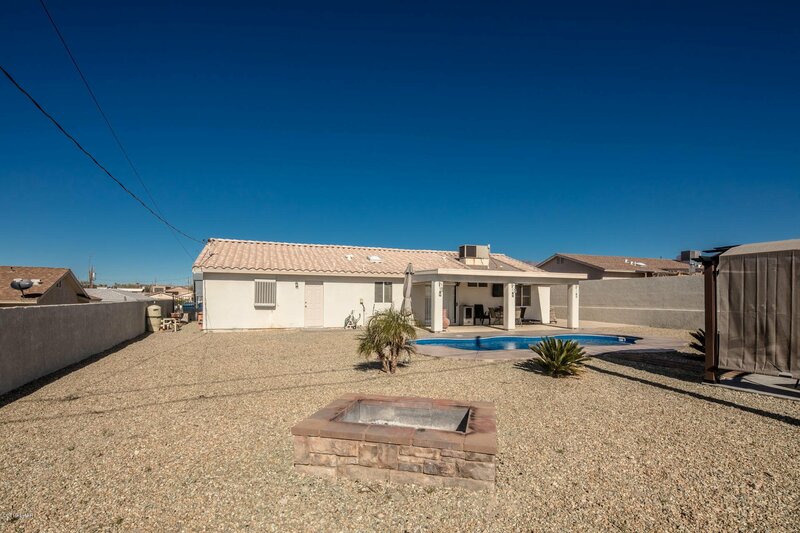 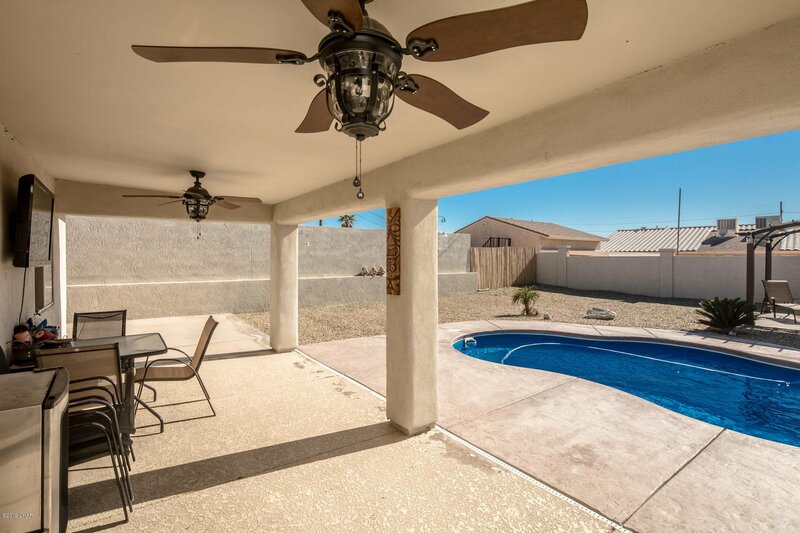 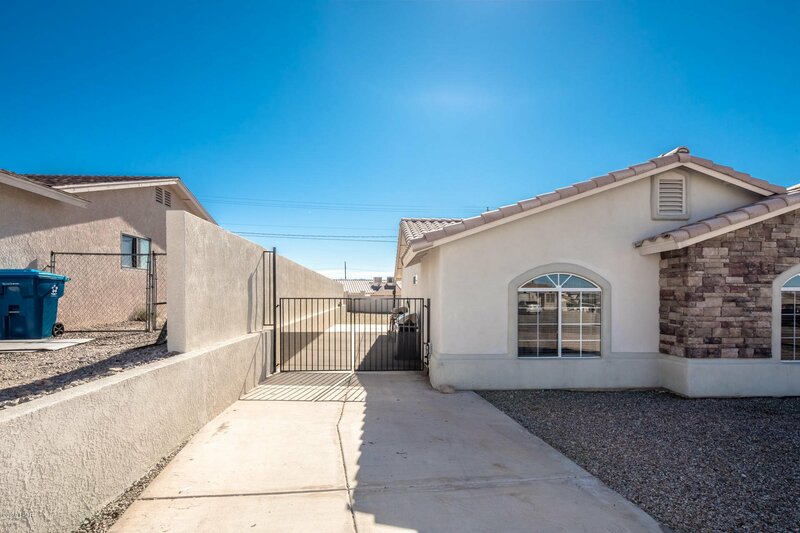 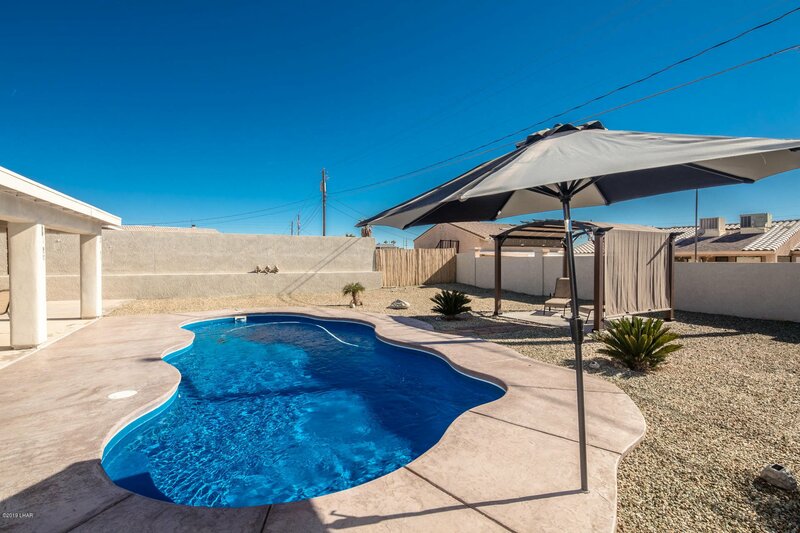 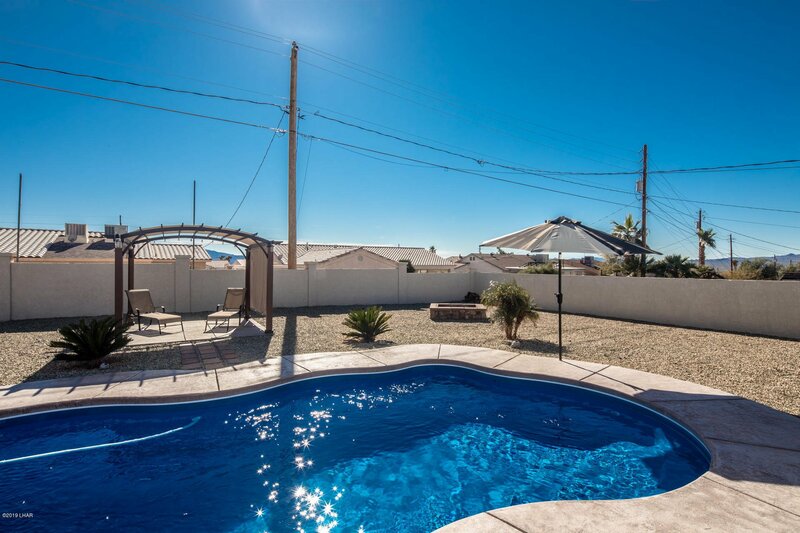 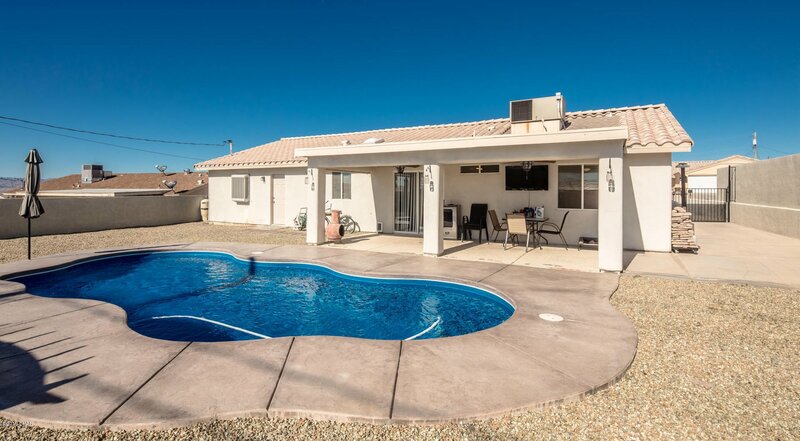 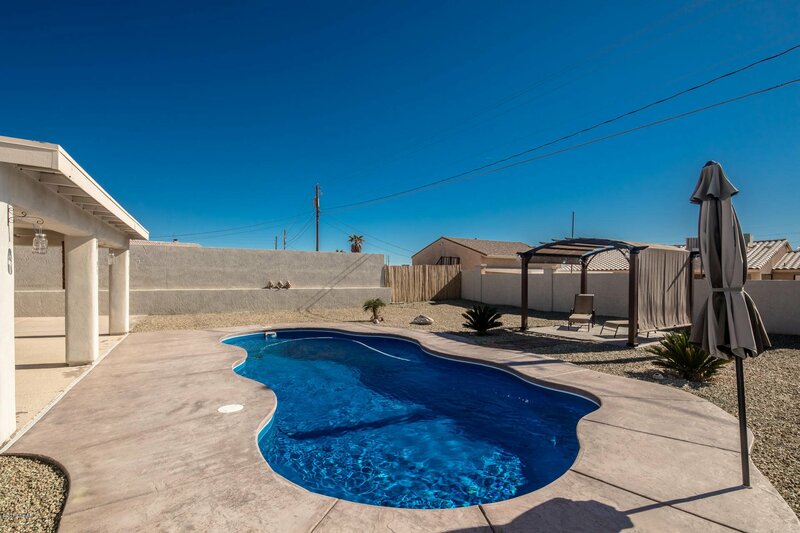 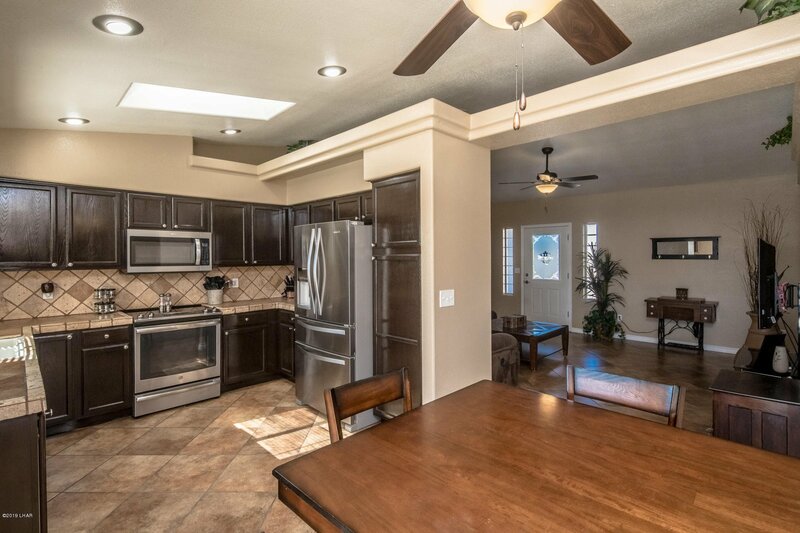 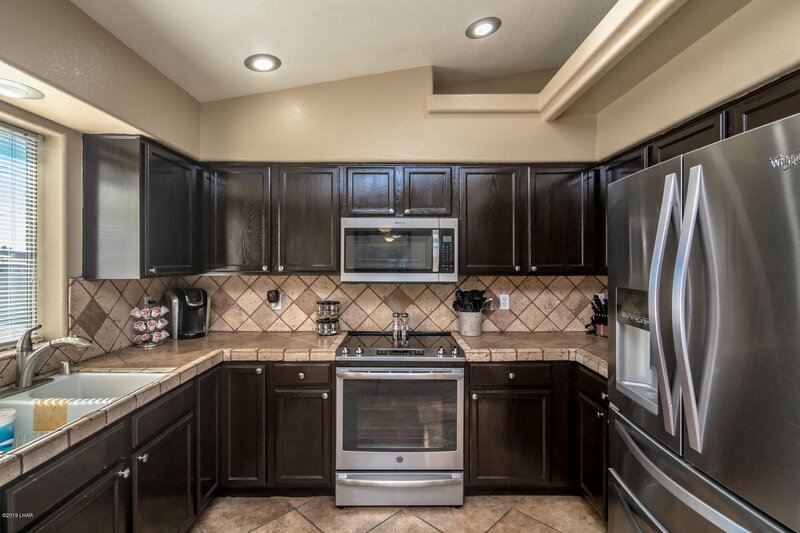 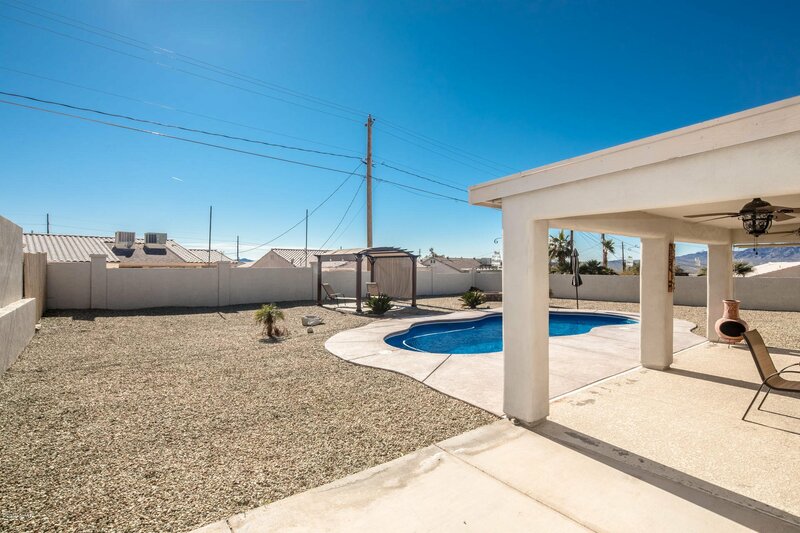 Perfect for year round Entertainment and plenty of room to Add an Outdoor Kitchen, Casita or MORE GARAGES! 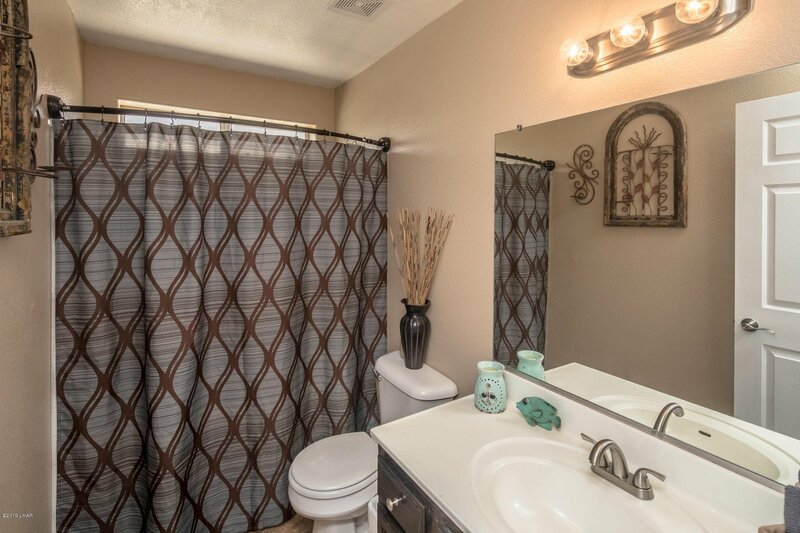 Owners just finished many updates to make this home Move In Ready, just for you! 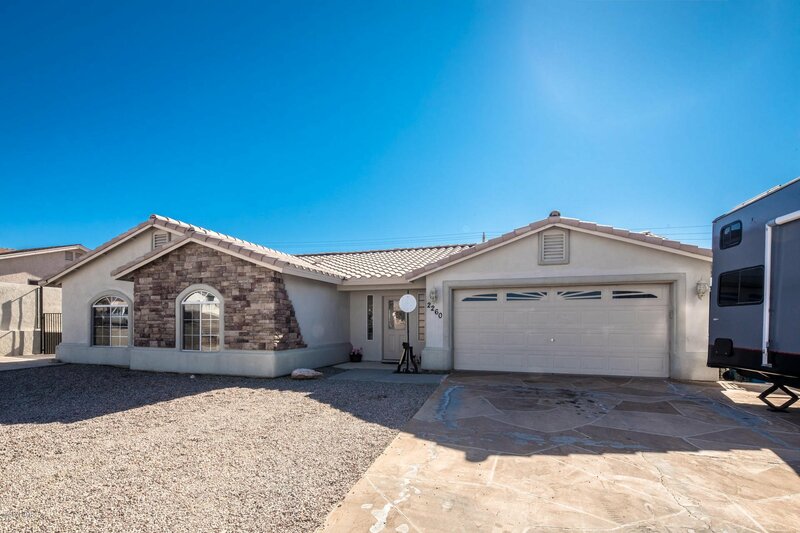 Don't Let This Home Slip By, Call Today For Your Private Showing. 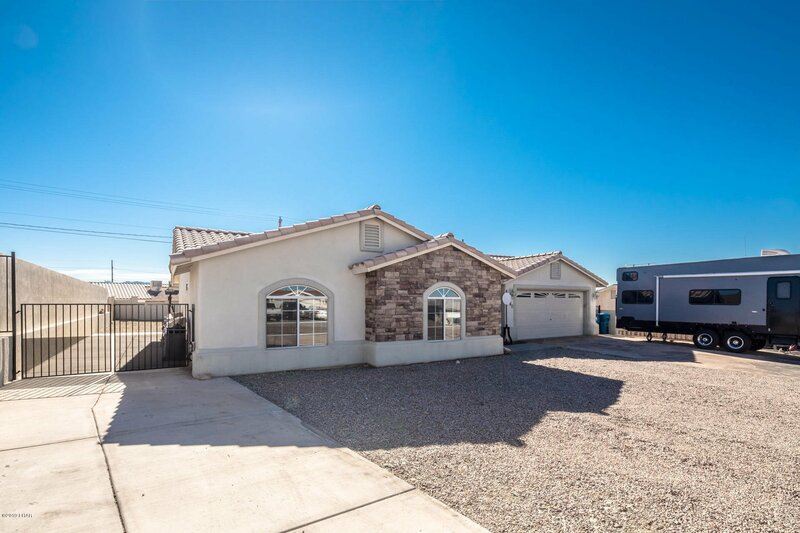 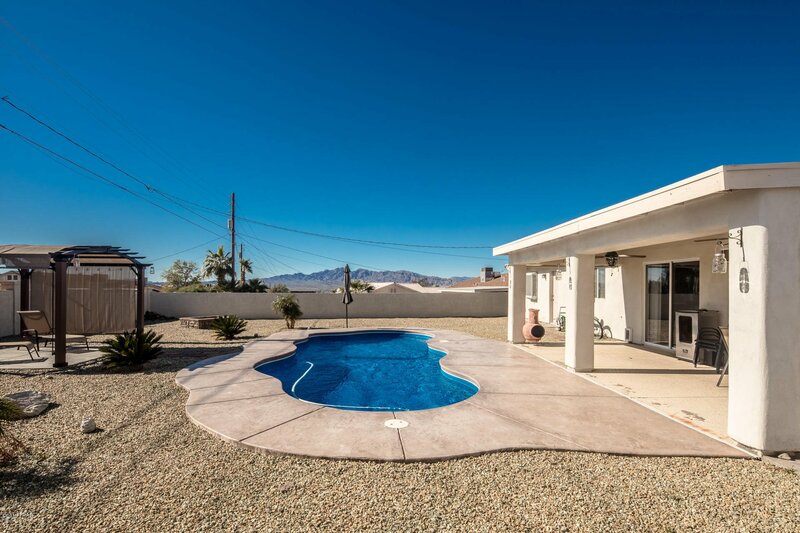 Listing courtesy of Realty ONE Group Mountain Desert-LH. 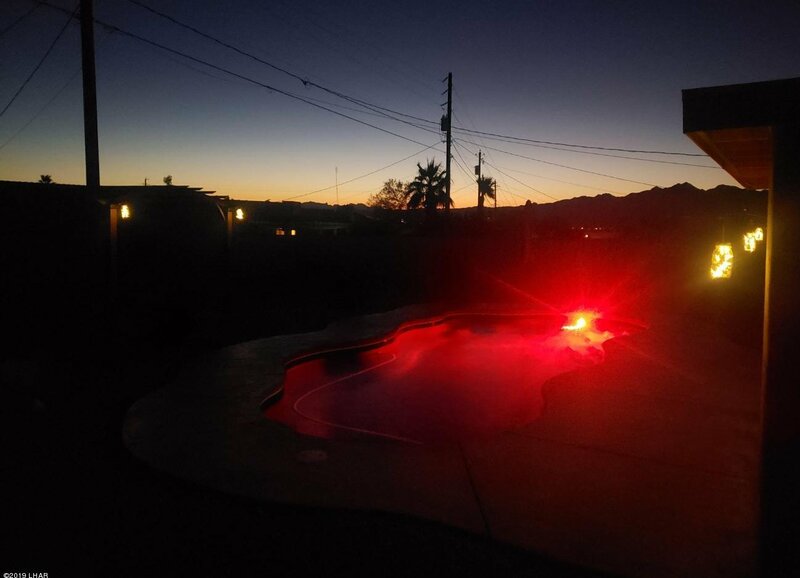 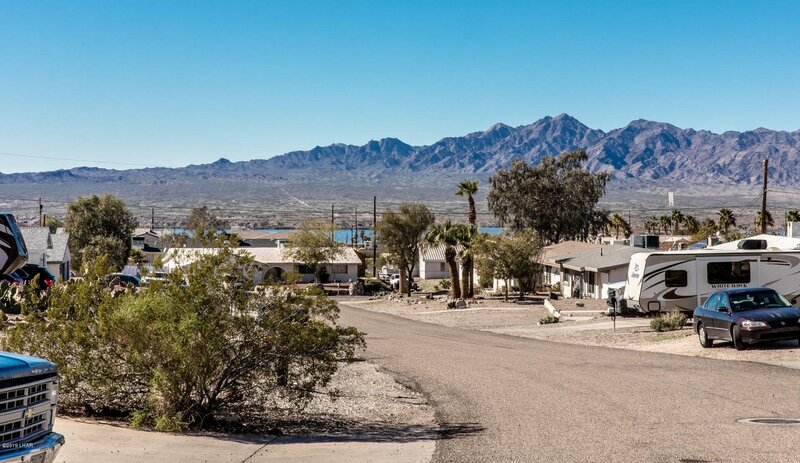 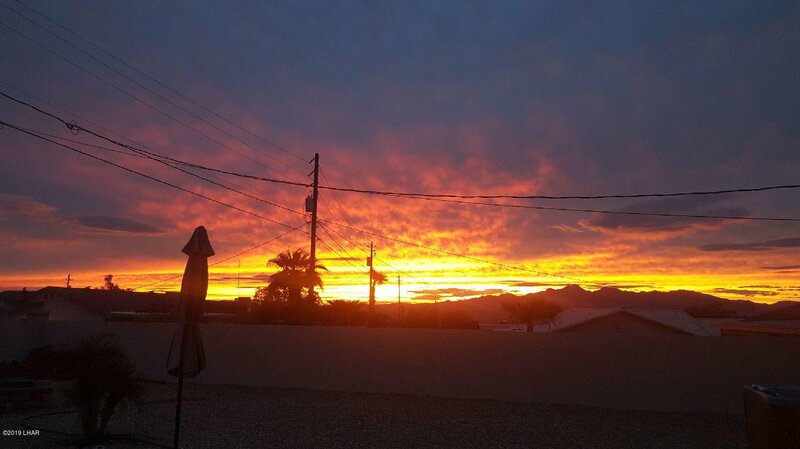 Selling Office: Lake Havasu City Properties.